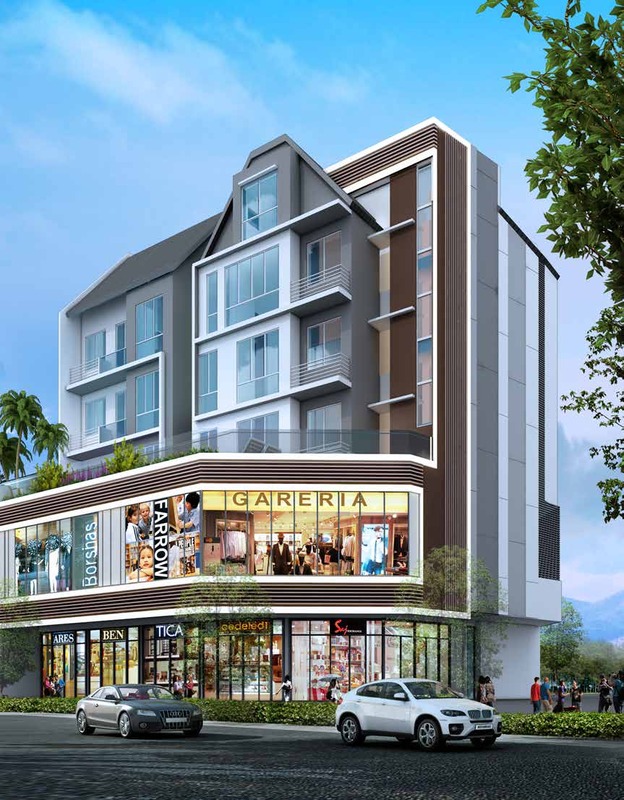 Prestige Point is a freehold mixed development integrating a condo on the upper 3 levels with commercial retail shops on the first 2 levels. 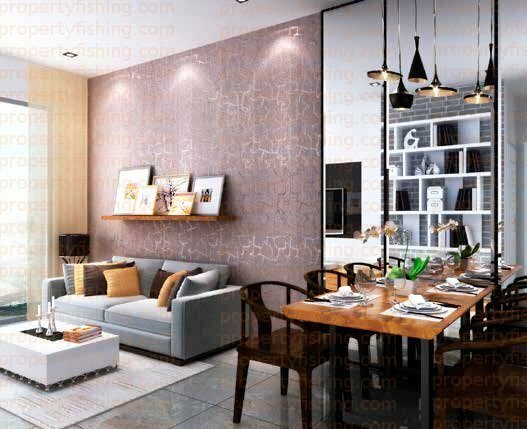 Located along Upper Paya Lebar Road, a short distance from Serangoon MRT interchange station, it is close to NEX Shopping Mall as well as good schools such as Maris Stella High School, Paya Lebar Methodist Girls’ School, and St Gabriel’s Primary School. 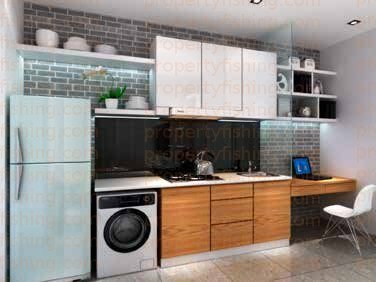 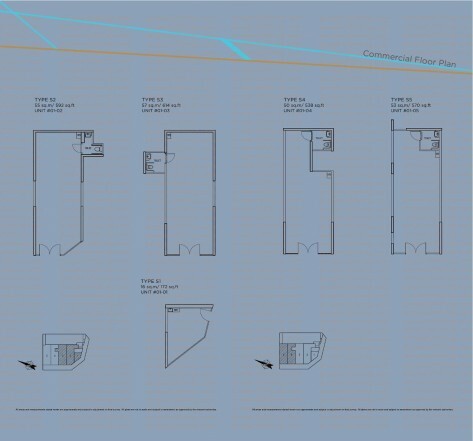 The units have functional layouts with no “dead space” such as bay windows and a modern design aesthetic. 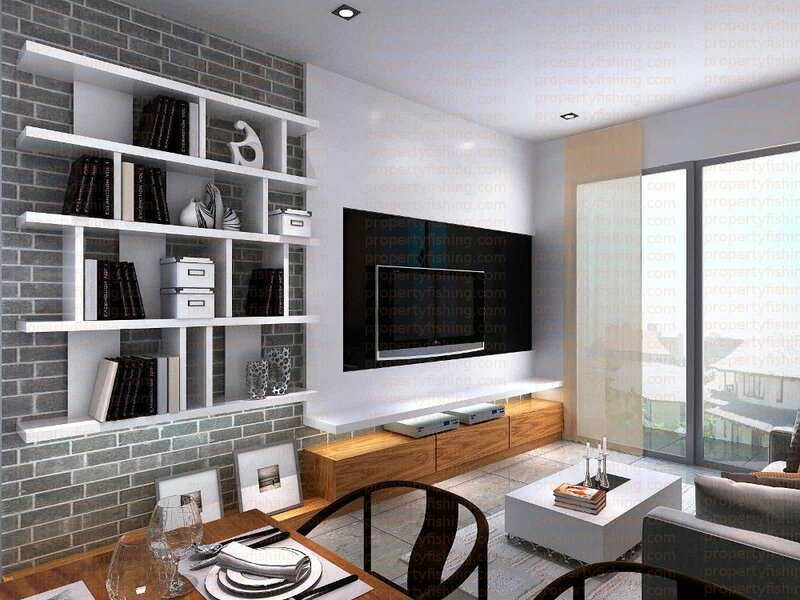 With higher than average ceiling heights ranging from 2.4-2.8m, residents will also enjoy spacious and airy living spaces. 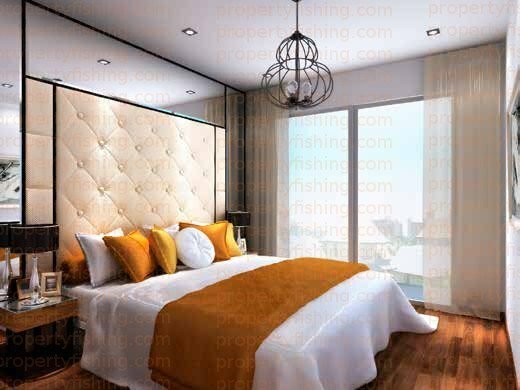 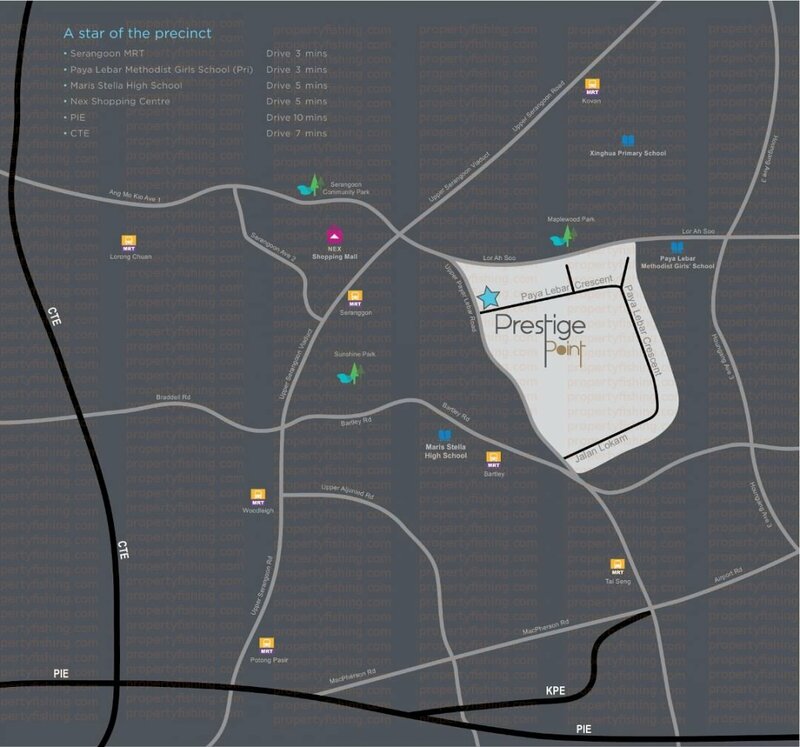 Prestige Point is an exclusive development and features only 15 condo units and 12 commercial (retail shop) units. 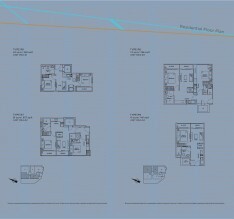 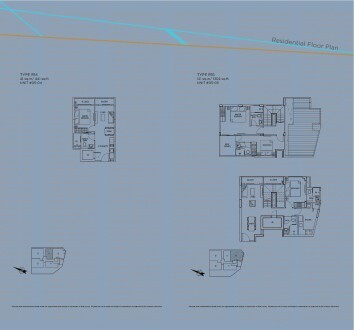 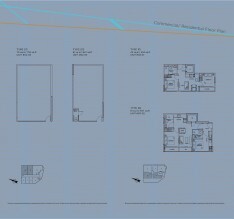 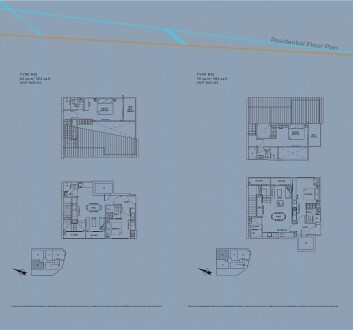 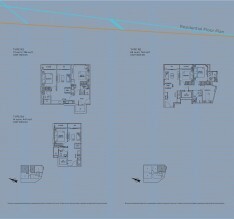 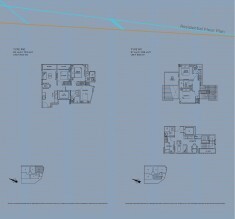 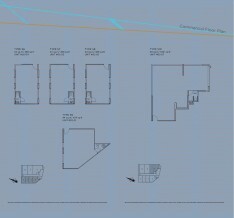 Condo units available include 1, 2, 3 bedroom, 2 bedroom (dual key), and 2/3 bedroom penthouses. 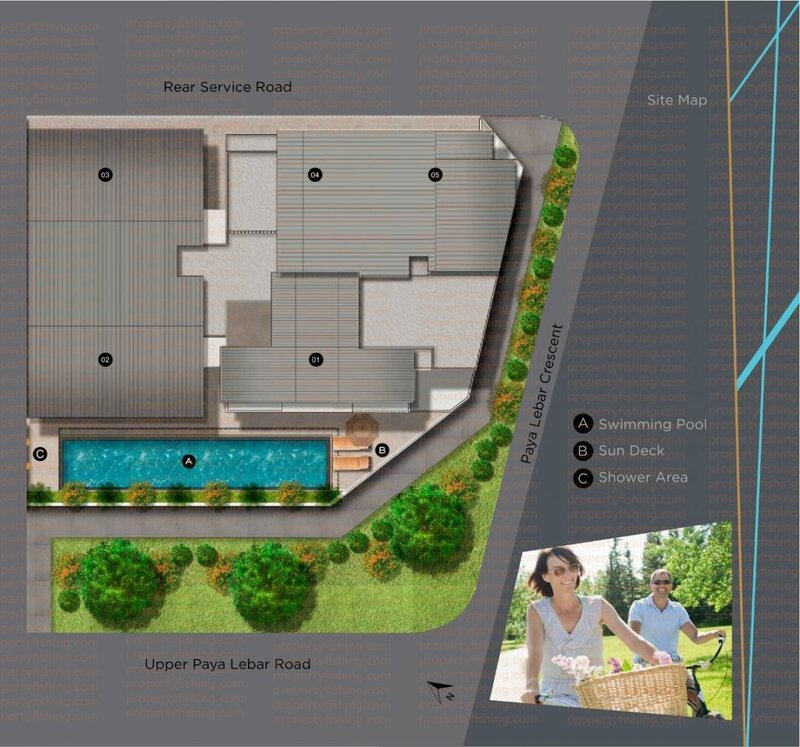 Retail shops feature prominent frontage along Upper Paya Lebar Road.